Operation HOPE Founder, Chairman, and Chief Executive Officer John Hope Bryant. 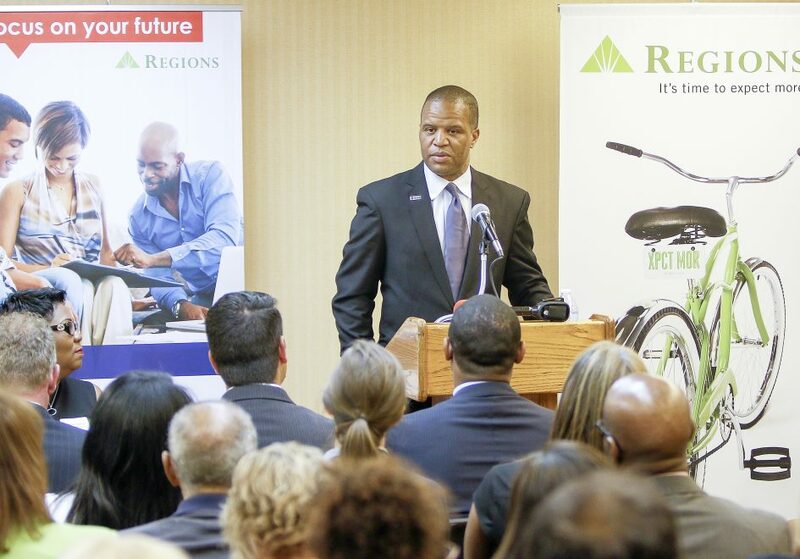 PADUCAH, Ky. – Regions Bank and Operation HOPE on Tuesday announced the opening of a HOPE Inside financial empowerment center that will provide free financial education as well as credit and money management counseling to individuals, families and business owners in Paducah and surrounding areas. Local HOPE Inside counseling will primarily be based at Regions’ branch at 4111 Clarks River Road in Paducah. 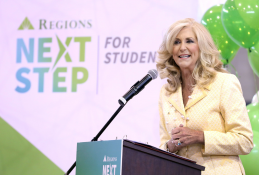 However, Tiffini Clemons, a certified financial wellbeing coach from Operation HOPE, will also deliver financial education at other Paducah-area Regions locations based on community needs. 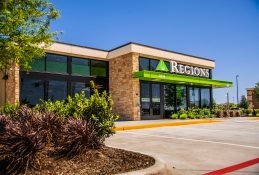 Through the partnership between Regions and Operation HOPE, Regions is providing workspace facilities and operational support to enable Clemons to meet with financial education clients. Passionate about empowering and educating people financially, Clemons brings over 14 years of experience in the financial services industry to her role. Clemons’ areas of focus include helping people improve their credit scores, understand and use credit wisely, strengthen their overall financial management skills and become better prepared to achieve homeownership, avoid foreclosure or reach other financial goals. For small-business owners, HOPE Inside offers entrepreneurial training covering issues ranging from accounting and financial management to marketing, business plan development and more. 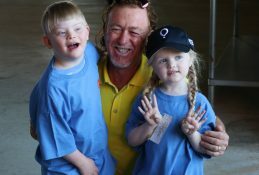 Services are available to people regardless of whether they are Regions customers. The program is also available to people who have no bank account at all. People interested in HOPE counseling in Paducah and surrounding areas can contact Tiffini Clemons at 270-441-1308 or at tiffini.clemons@operationhope.org. 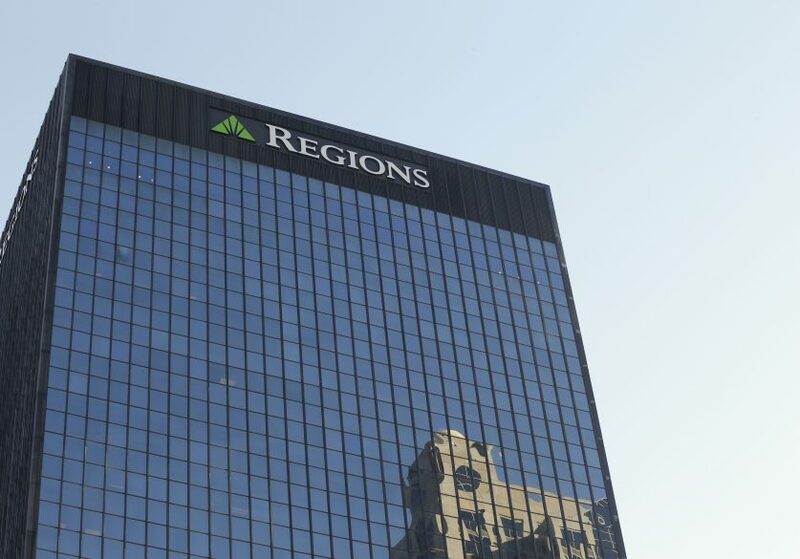 Regions began partnering with HOPE in 2014 upon the establishment of a counseling center in the company’s headquarters city of Birmingham, Ala. 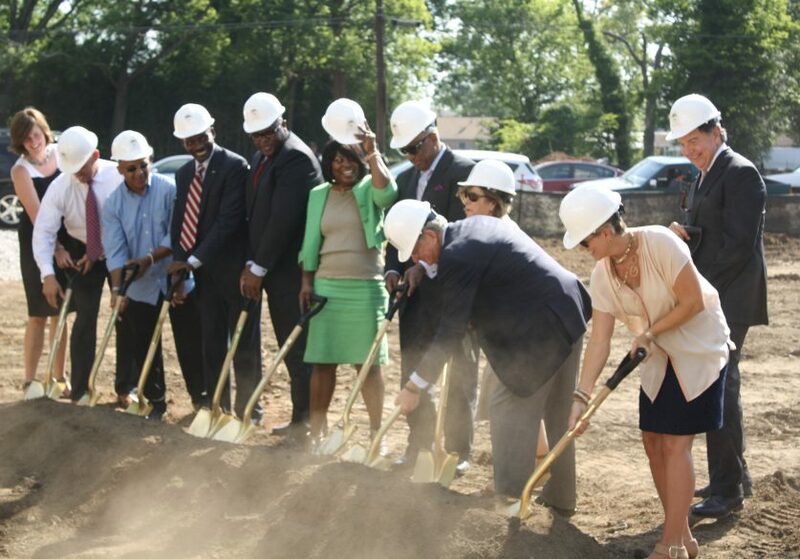 The success of that center led to an expanded partnership that, in the coming years, will lead to a total of 100 HOPE Inside offices in Regions locations across the Southeast, Midwest and Texas. The HOPE Inside model received the 2016 Innovator of the Year recognition by American Banker magazine. 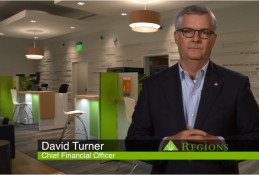 Nationwide, there are now over 100 existing locations and commitments for more than 600 new offices within the next 36 months. According to Operation HOPE, each office holds consumer credit counseling certification, CFPB, FDIC, U.S. SBA, EITC, HUD, and FEMA applications and partnerships, and through HOPE Inside, Operation HOPE is the only organization certified by the Federal Financial Institutions Examination Council to operate within a bank. 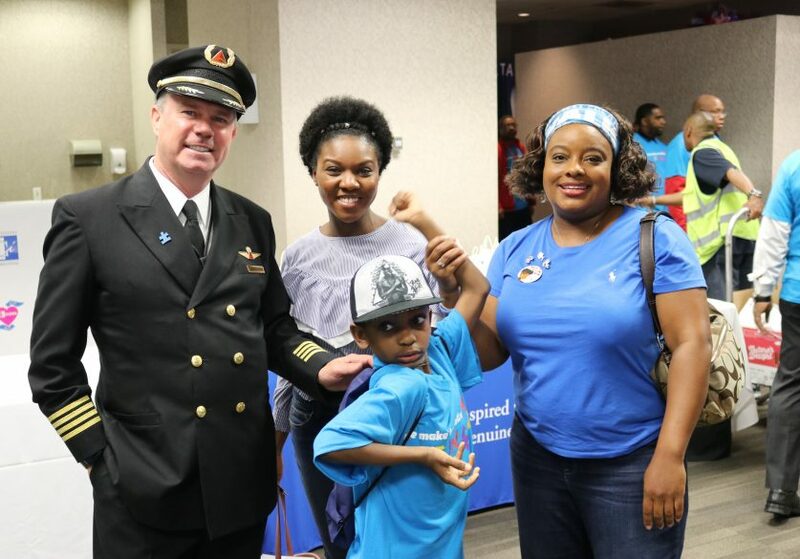 Since 1992, Operation HOPE has been moving America from civil rights to “silver rights” with the mission of making free enterprise and capitalism work for the underserved. 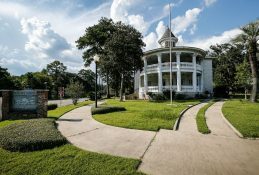 Through its core programs, the nonprofit has provided financial dignity and economic empowerment to over 2.6 million individuals worldwide, and $2 billion in economic activity for the disenfranchised – turning check-cashing customers into banking customers, renters into homeowners, small business dreamers into small business owners and minimum wage workers into living wage consumers. Project 5117 is HOPE’s multi-year four-pronged approach to combating economic inequality that aims to improve financial literacy, increase business role models and business internships for youth, and stabilize the American dream by boosting credit scores. Operation HOPE recently received its third consecutive 4-star charity rating for fiscal management and commitment to transparency and accountability by the prestigious non-profit evaluator, Charity Navigator—further establishing it as a best-in-class organization. For more information: www.OperationHOPE.org. Follow Operation HOPE on Twitter: @OperationHOPE.